The Force is strong with this one. Defend iPhone 8 and iPhone 8 Plus from drops, dings and galactic threats with Star Wars-themed Symmetry Series cases. 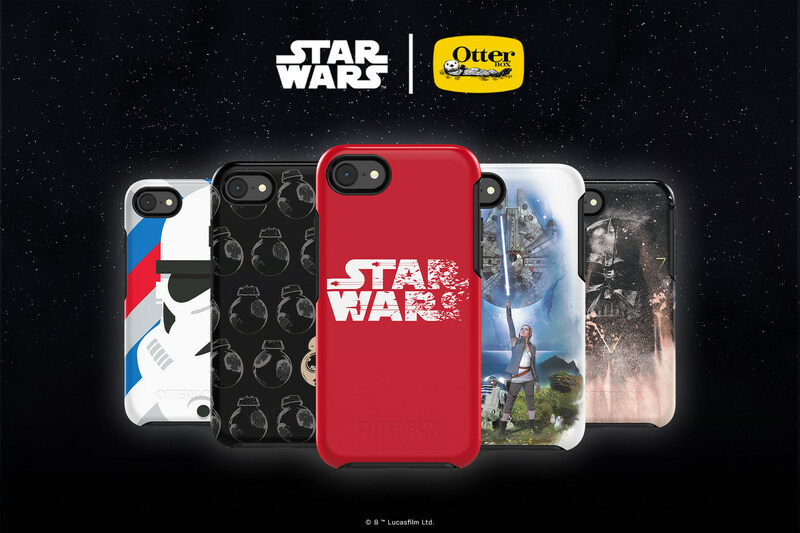 From Star Wars: A New Hope to Star Wars: The Last Jedi, OtterBox has a protective case designed for every Star Warsfan. Cases are also compatible with iPhone 7 and iPhone 7 Plus. Symmetry Series protects every fan’s device from the dark side of phone ownership with a slim and sleek form. The dual-density case slips easily in pockets while a raised beveled edge keeps the touchscreen tucked away from harm during drops. Star Wars afficiandos can show off their favorite icons and characters with the new designs on Symmetry Series cases. Symmetry Series Star Wars Collection cases are now available at otterbox.com for iPhone 8 and iPhone 7, $44.95; and iPhone 8 Plus and iPhone 7 Plus, $54.95. For more information, visit otterbox.com. 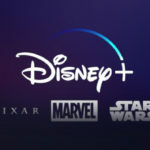 OtterBox is the “Official Protective Case” of Walt Disney World Resort and Disneyland Resort.